Products for this field of application are exposed to the most demanding environments which require performance capabilities that by far surpass those of products in ground-based applications. Our ongoing efforts to ensure exceptional reliability make our products working perfectly even in such challenging environments which surpass theoretical values. Our products have been adopted for use by the National Astronomical Observatory of Japan and are being employed on various aircrafts, satellites, rockets (JAXA) and the International Space Station (ISS). During manufacturing we conduct a full spectrum of extensive reliability tests and process-by-process inspections which already begin in the material stage and continue rigorously up to completion. For achieving absolute reliability we reflect the results of our reliability tests in designing and manufacturing these products continually. 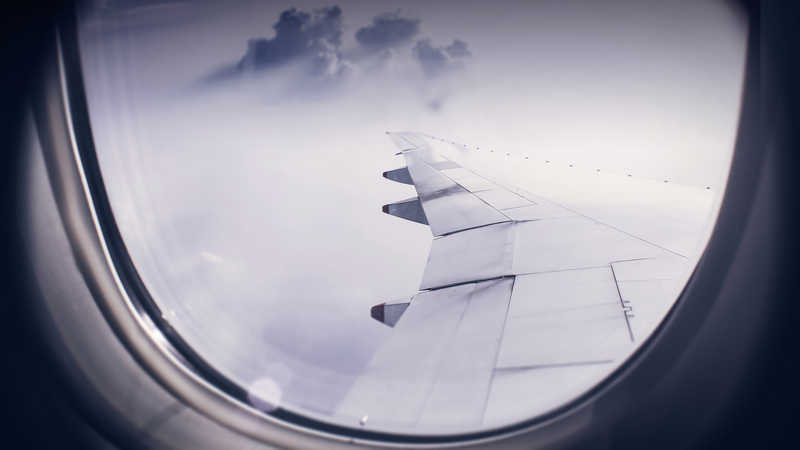 From the beginning of Tamagawa we have been contributing to the manufacturing of aircrafts by developing, producing and overhauling aviation instruments and devices. With this expert know-how we can successfully supply our actuators, aviation control devices and instruments to the aviation industry. Since over 30 years Tamagawa’s space products like stepping motors and our JAXA awarded high-accuracy angle sensor are used in satellites. Also we can proudly say that the International Space Station (ISS) is relying on our motors for its airlock and docking mechanism. 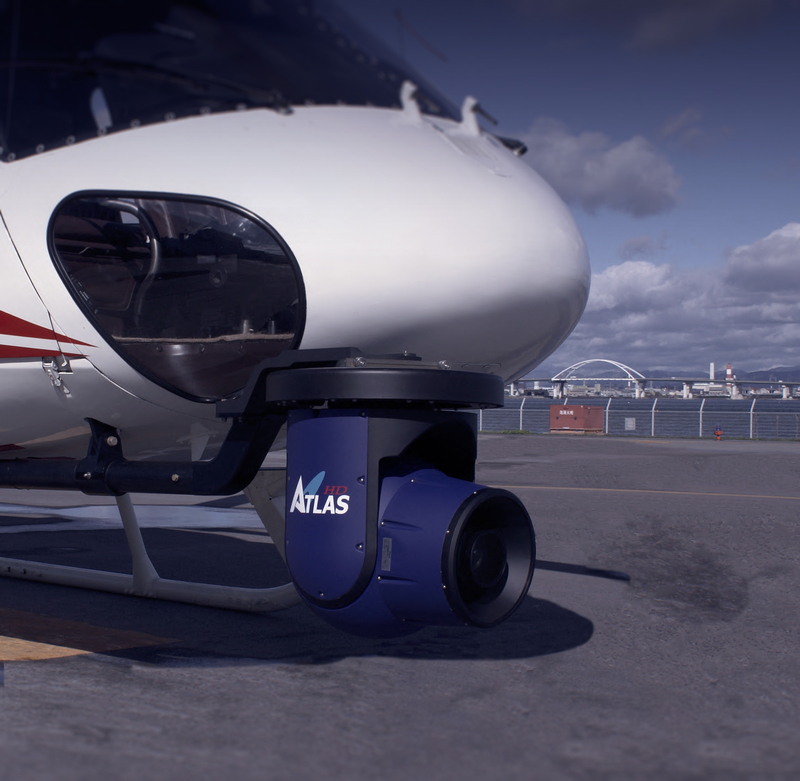 With our Atlas-series of surveillance systems for stationary and helicopter mounting we support public authorities to ensure the safety of the population. The effective systems secures borders, monitors traffic and also helps emergency services in their work.